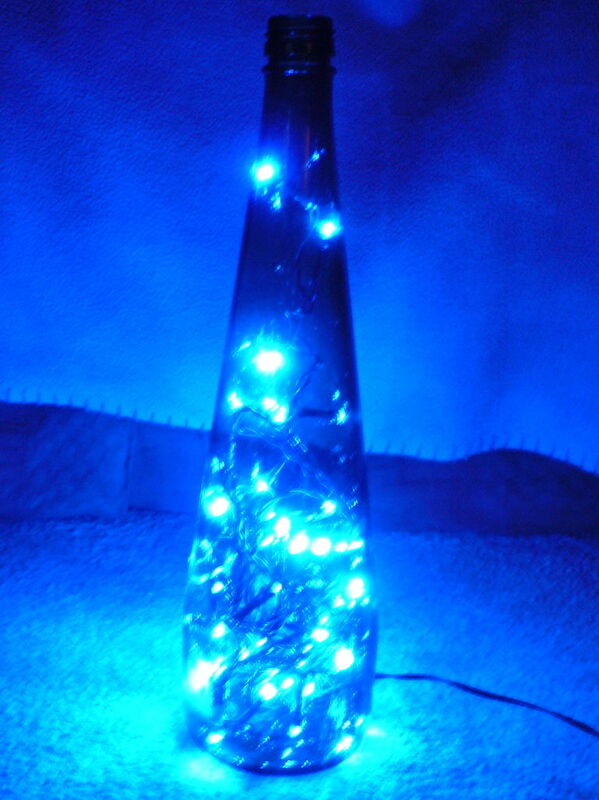 Collection of 'Cool Bottle Lamps and Creative Bottle Lamp Designs' from all over the world. Glass Bottle Lamp: Make your own cool bottle lamp; just follow the instructions. 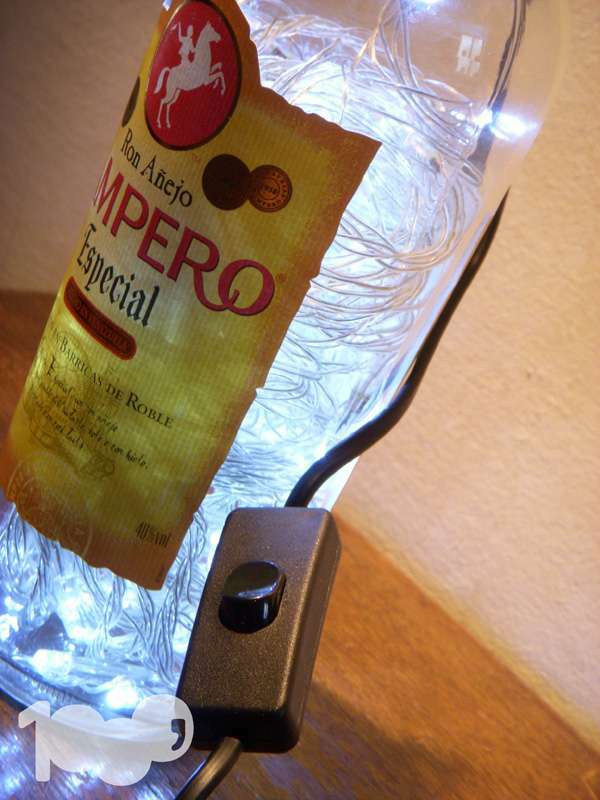 Glass Bottles Light: Khrysalis Light Sculpture comes with a bulb that flickers slightly, just as a butterfly does when its about to leave the chrysalis, thus the name. 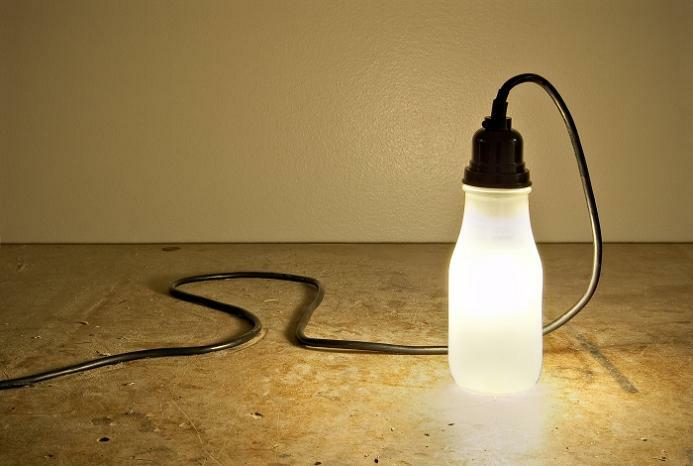 Lux Lamp: The lamp is constructed from reused Starbucks Frappuccino bottles and old computer power cords. 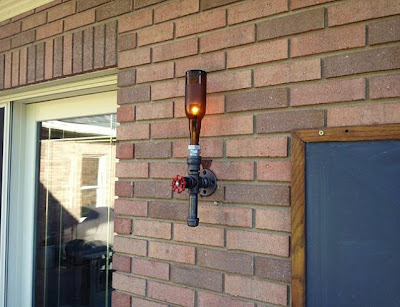 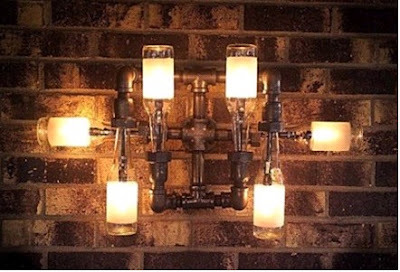 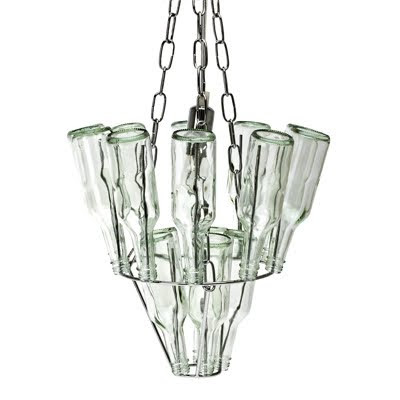 Vintage Bottle Lamps: These vintage bottle lamps from Peared Creation can be turned on and off by rotating some sort of valve, and have interesting bulbs and cloth cords. 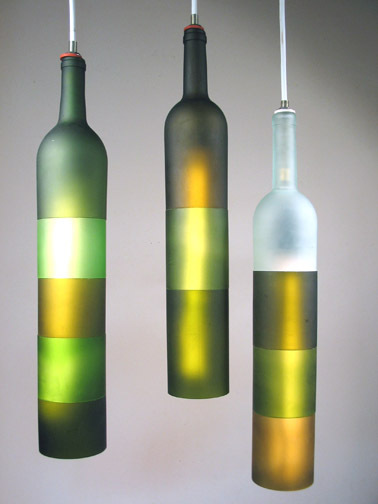 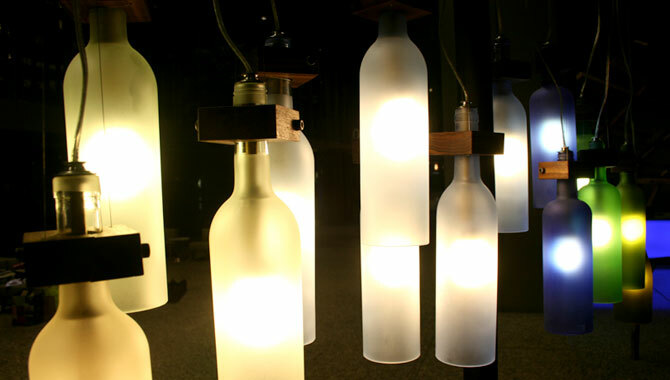 Bottle Lighting Fixtures: Designer D Coletti devised a smart method of reuse bottles by transforming them into unique lamps. 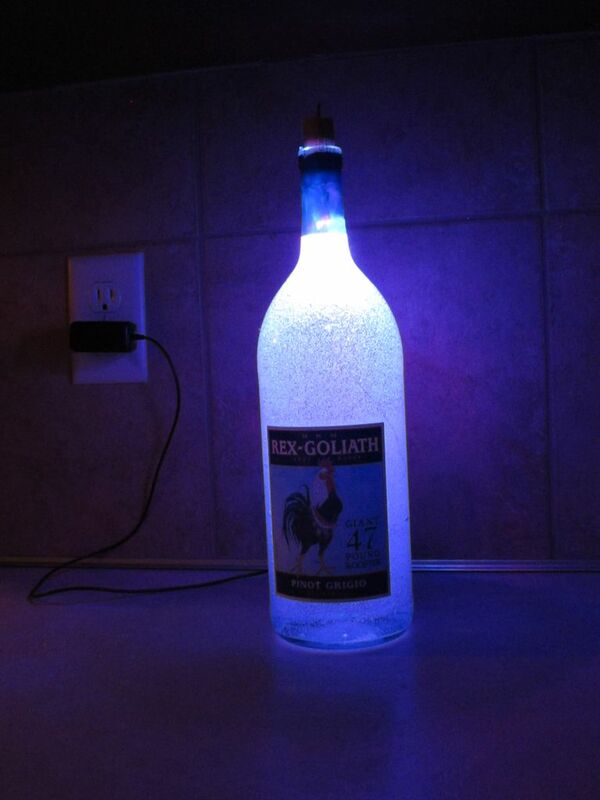 Bottle Light Gel Lamp: Just follow the instructions to make this cool lamp. 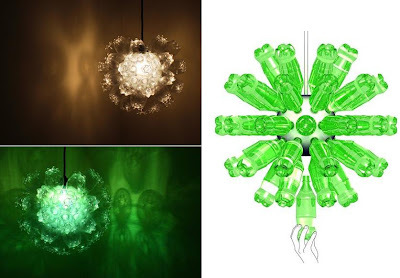 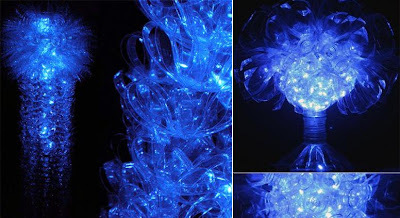 THIS LIGHT Made from Used Plastic Bottles: Creation of sibling team R Howell and V Howell, these lamps are created using used plastic bottles. 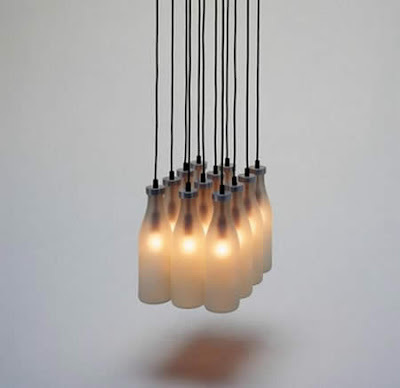 Milk Bottle Lamp: Created using 12 milk bottles, this lamp looks a great way to bring light in any home filled with innovation and unique style. Designers Lisa Foo & Su Sim's Creations: Creative use for used bottles. 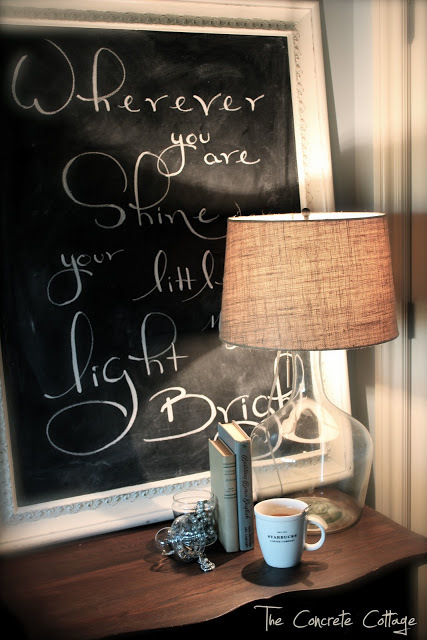 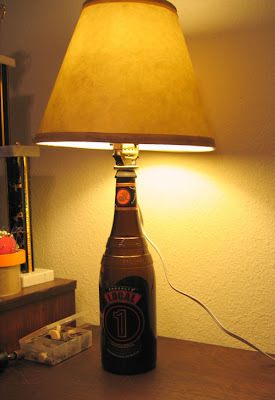 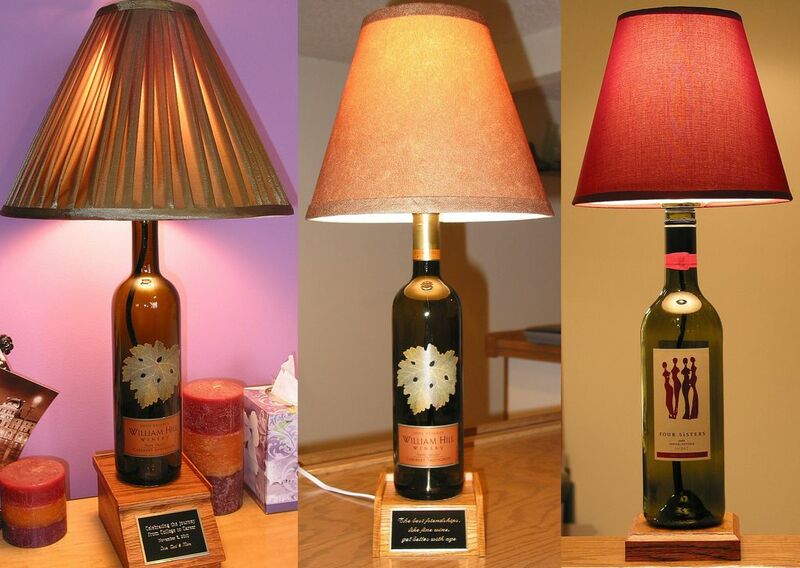 Lamp from a Bottle: How about turning your favorite bottle into a lamp? 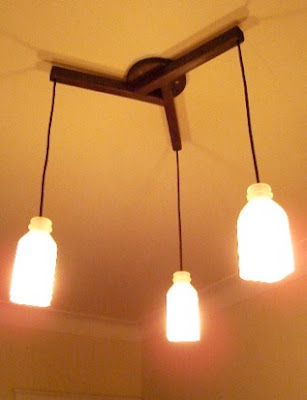 Milk Bottle Lamp - 2: Looks neat and simple. 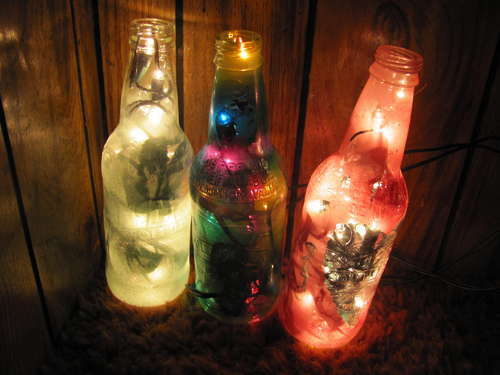 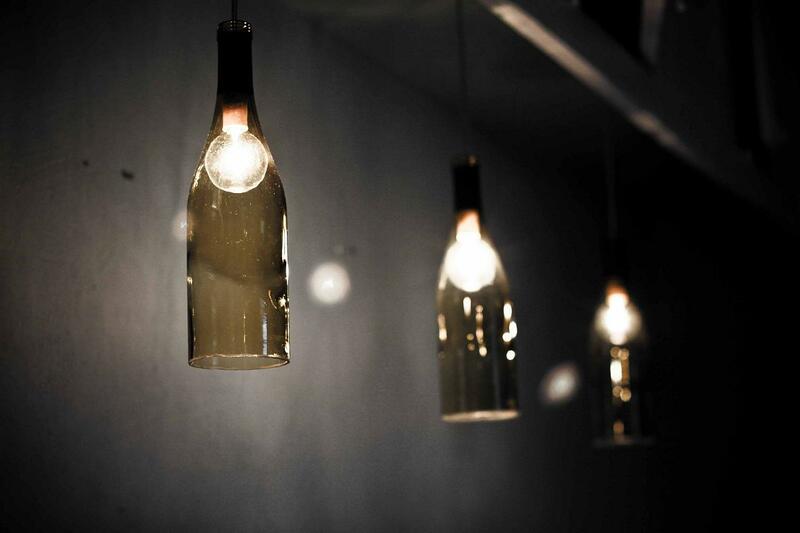 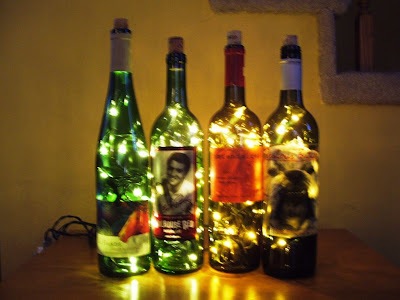 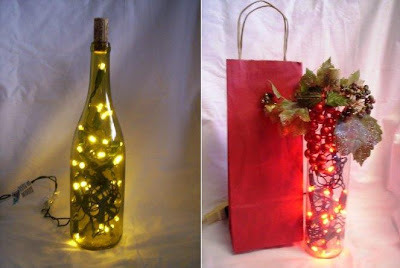 Bottle Lamps - 4: Quite simple to make, just put some mini lights inside the bottle and it looks really cool. 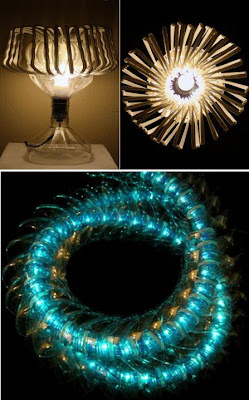 15 Creative Clocks and Unusual Clock Designs - Part 5.